My team use top of the range equipment, share many years of expertise between us, and we are fun to have around. Although based in Mayfair London, I photograph all over the world, and my images have been featured on UK TV (Alan Titchmarsh Show) and as you'll see from my testimonials my clients love me. And they include the Queen! 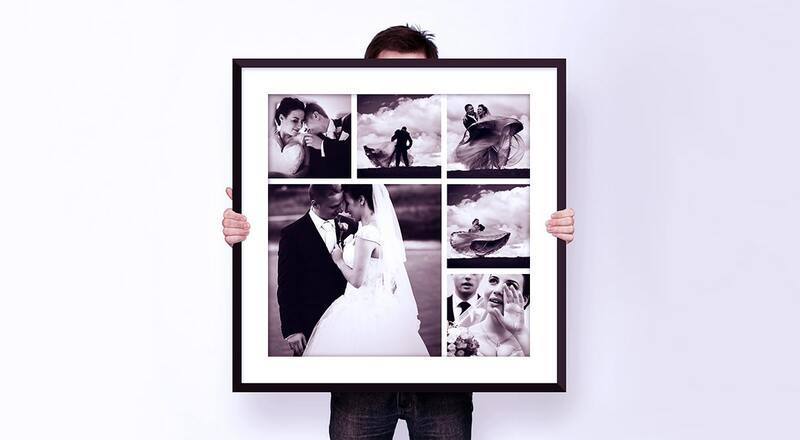 We record memorable events in time, that tell their own story, so that you can remember them forever. 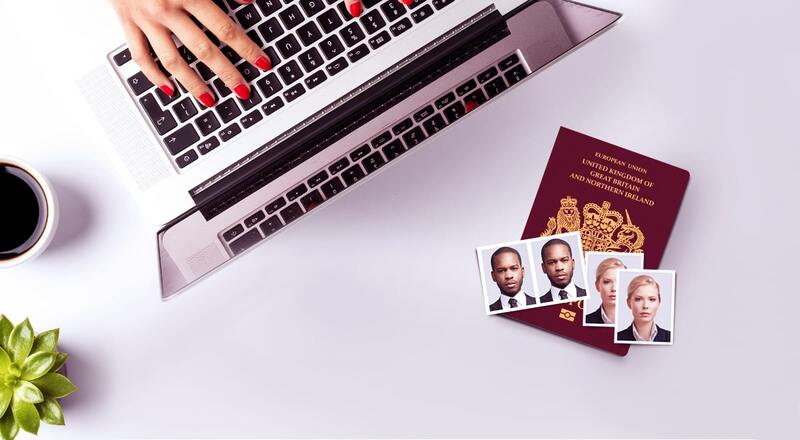 As well as photography we also offer a wide range of other things such as digital printing/ film developing and photo gifts. 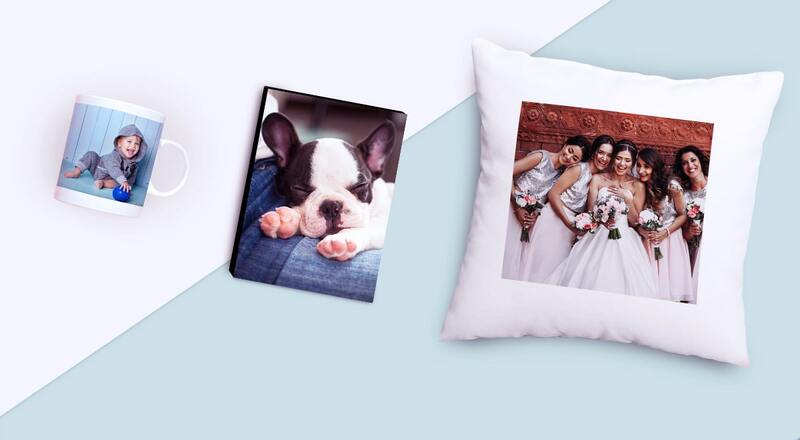 Talk to us about how we can give you photo gifts you will love for ever. From personalised T-shirts to fun jigsaw puzzles for the whole family to enjoy. We do it all! 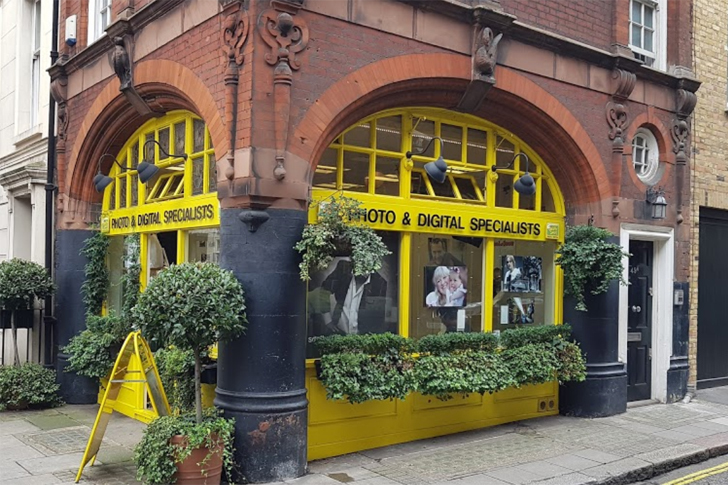 Just a 5 minute walk from Green Park station with the Piccolo bar located opposite us why not grab a sandwich while we develop your much loved photographs.